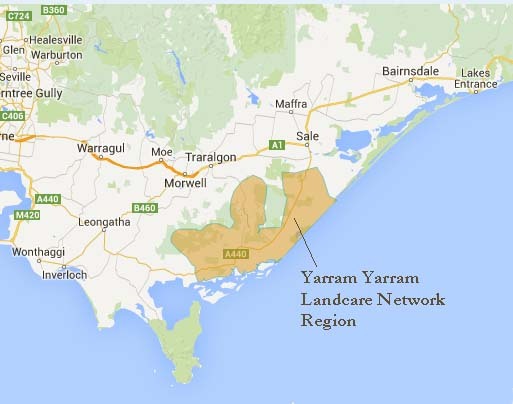 The Yarram Yarram Landcare Network (YYLN) was established in 1995 and covers a diverse area of approximately 218,838 hectares. YYLN stretches from the temperate rainforests of the Strzelecki Ranges to the Ramsar listed wetlands of Corner Inlet and Nooramunga Marine and Coastal Park, encompassing the Giffard Plain, along the Ninety Mile Beach to Seaspray. YYLN have been responsible for substantial on-ground changes since their establishment. JARR Project - encompasses all works within the catchment of the Jack and Albert Rivers. YYLN Reveg - a guide to what to plant in your area. 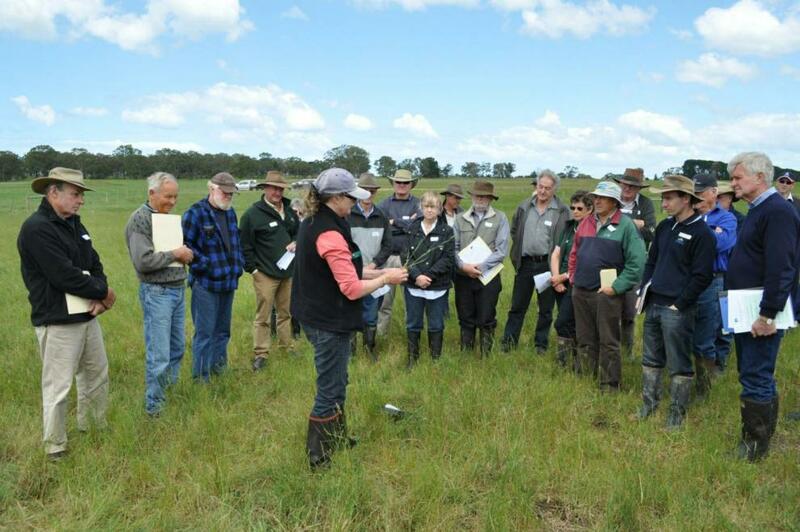 We offer a service to all landholders to assist in maintaining a healthy and viable property. Refer to our Projects pages for details of past and current projects. We have an extensive seed bank of plants indigenous to our area (over 100 species). These include trees, understorey shrubs and grasses. These seeds are available to anyone interested in undertaking direct seeding or raising seedlings for later planting. We also have a tractor driven direct seeder which can be made available to landholders. We can advise on how, where and what in relation to direct seeding or tree planting generally. Refer to our Seed Bank Listing or Contact our office for further details. 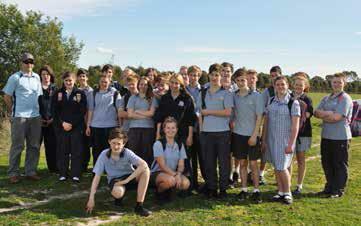 Yarram Secondary College tree planting team. We have associations with many external groups who provide support for our projects by way of partnering and providing financing. Details of these groups can be found from the links below.